Adelaide’s notorious Britannia roundabout will be redeveloped, with $3.2 million funding for the project provided in the 2013-14 State Budget. The existing single roundabout design will be reconfigured into a dual roundabout, allowing traffic to move safely and more freely. Premier and Treasurer Jay Weatherill said the innovative solution – which is planned to be completed by early next year - will reduce the number of road crashes and free up the flow of traffic at the roundabout. “Motoring and road safety groups have long identified fixing this roundabout as a priority,” Mr Weatherill said. “But a practical solution has been difficult to find because of the extremely high cost of construction or proposals that impinged too heavily on the nearby Park Lands. “Engineers have devised a solution that does not require costly underpasses, overpasses or new roads that would cut a swathe through the Park Lands. “The redevelopment will reduce the number and severity of crashes by turning the complex five-way roundabout into a much simpler configuration using two smaller roundabouts. Transport and Infrastructure Minister Tom Koutsantonis said the initiative was part of the State’s road safety strategy, which includes implementing measures to improve safety at our State’s high-risk intersections. 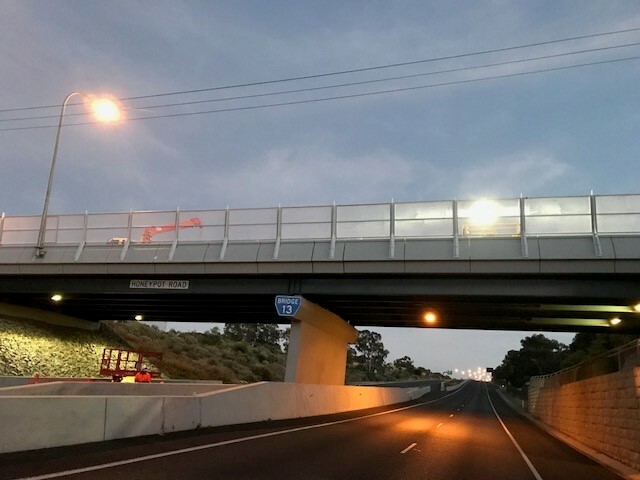 “This solution significantly increases the efficiency and safety of travelling through the intersection particularly in the afternoon peak period,” Mr Koutsantonis said. “This response to a complex intersection creates a standard four-leg roundabout adjacent to a three-leg roundabout separated by a raised solid median. The redevelopment is scheduled to be completed by early next year.